Oakmont Real Estate Services is pleased to represent Lindbergh as their Real Estate consultants throughout Canada. Danish fashion at your fingertips. 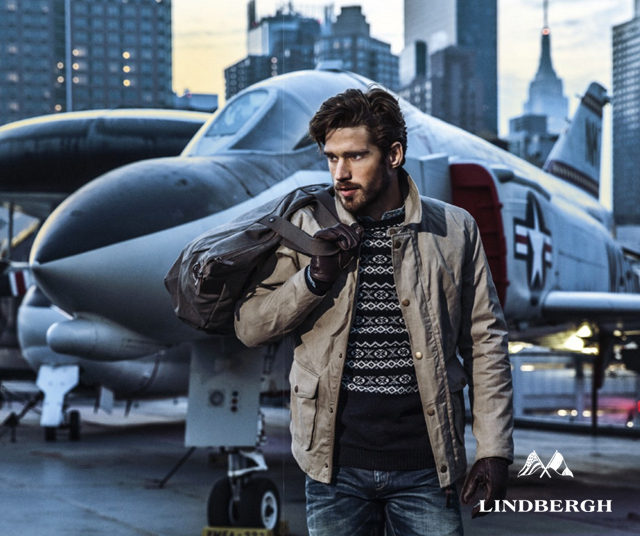 Lindbergh offers quality Scandinavian menswear with a pure and simple, classical look. Inspired by the great cities in Europe. Lindbergh offers quality Scandinavian menswear with a pure and simple, classical look. Inspired by the great cities in Europe. Lindbergh’s collection is mainly produced in natural fibres such as wool, linen and cotton. The graphics are simple, minimalistic and with discrete prints. Created for the contemporary fashion forward man, Lindbergh offers clothing and accessories that embody a cool and rugged lifestyle. Represented by three distinct lines, The Black, the Blue and the White, Lindbergh offers looks and styles for any occasion. 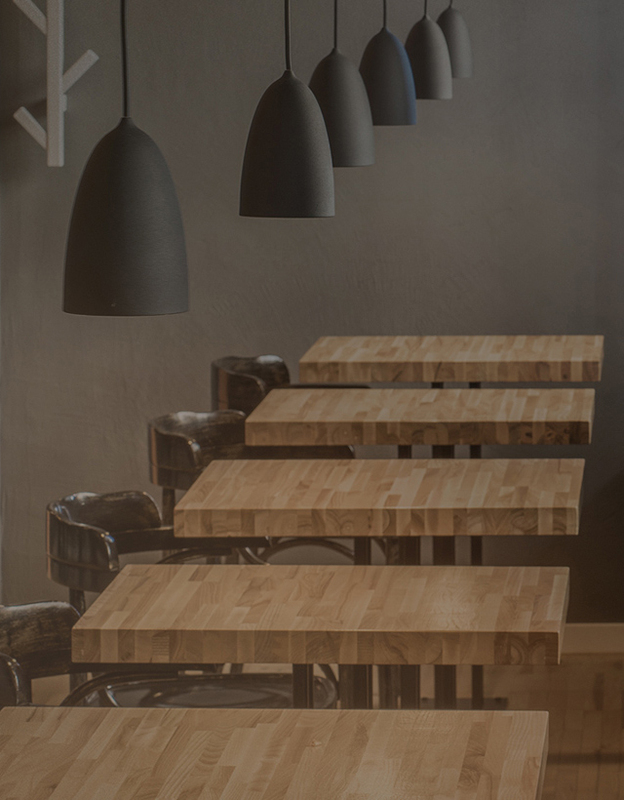 With over 300 retail locations in Denmark, Norway, Sweden, Finland, Iceland, Faroe Islands, Germany, Austria, Ireland, England, USA and Russia, Lindbergh is now setting their sites on Canada.